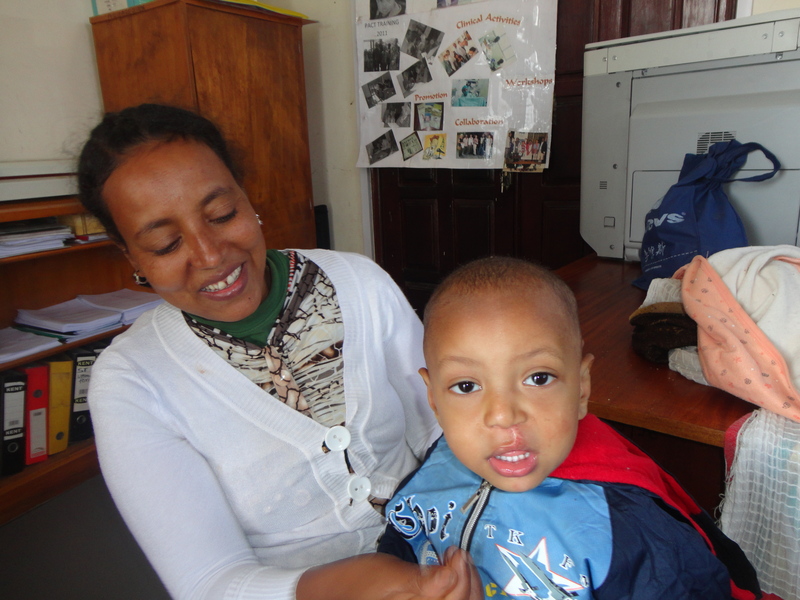 Seblework was born with a cleft lip and palate in a small town of Kolfe, near Ethiopia’s capital city, Addis Ababa. He is the youngest child in the family and has two elder brothers. 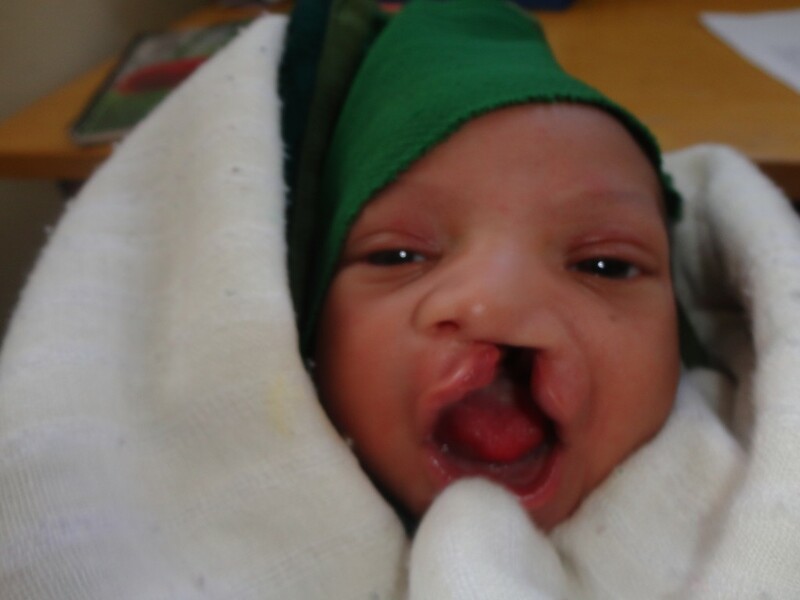 With no family history of cleft lip and palate, Seblework’s mother felt very distressed about her son’s condition. She remembers the day Seblework was born, and being unable to breastfeed her baby because of his cleft palate. Fortunately, the medical staff at Kolfe Health Centre referred Seblework’s mother to our partner hospital in Ethiopia, Yekatit 12. Here, Seblework’s mother received nutrition advice and was better able to feed her son. At Yekatit 12, Seblework also received his first cleft repair surgery. 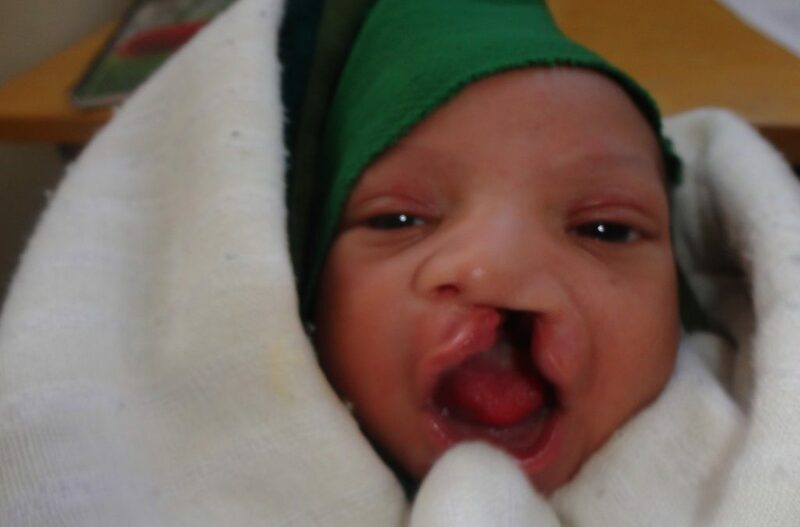 In many cultures worldwide, a child born with cleft lip and palate is considered to a bad omen. This can be distressing for not only patients but also their parents and caregivers. As a result of these beliefs, families often feel ashamed and scared to take their infants outside. Seblework’s mother experienced a similar fear and did not want to take her son out in public. After Seblework received his cleft surgery, her fear subsided and she was able to interact with others without fear or shame. Seblework’s mother has been very pleased with the cleft care services provided at Yekatit 12. She notes that she will bring her son in for all follow up cleft care interventions (e.g. speech, dental and orthodontic care) to help him have a fresh start.